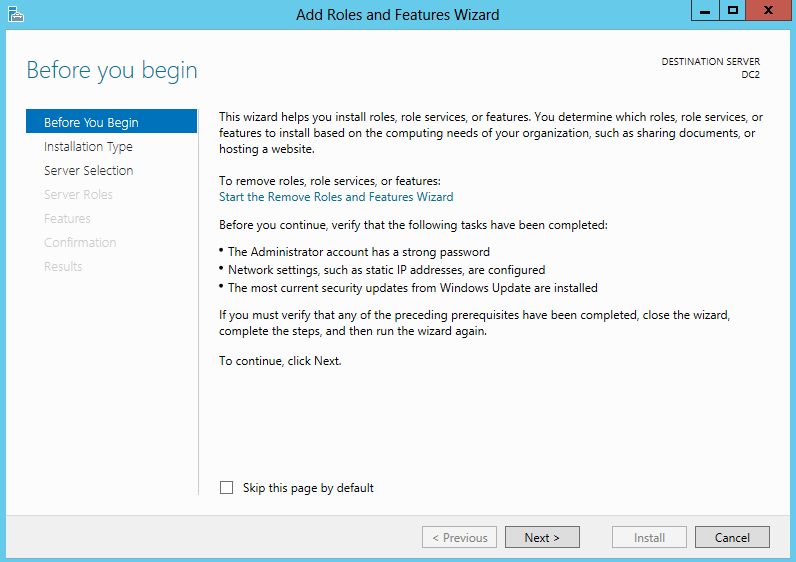 This post will cover updating an existing Server 2008 R2 KMS host to allow the activation of Server 2012 and Windows 8 clients. The update will carry across your existing activation count and if you currently use your KMS host for Microsoft Office activations, this will go untouched. slmgr /dli all > before.txt. 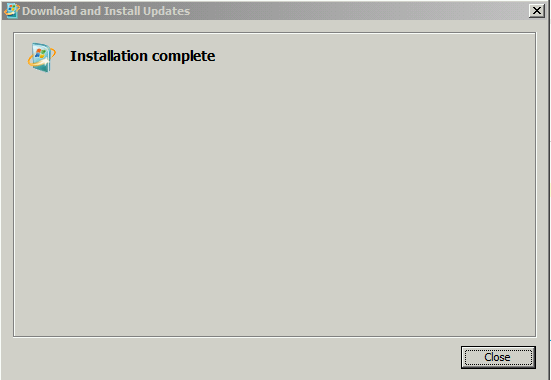 Run the installer and select yes. Once the installation is complete you must restart the server. 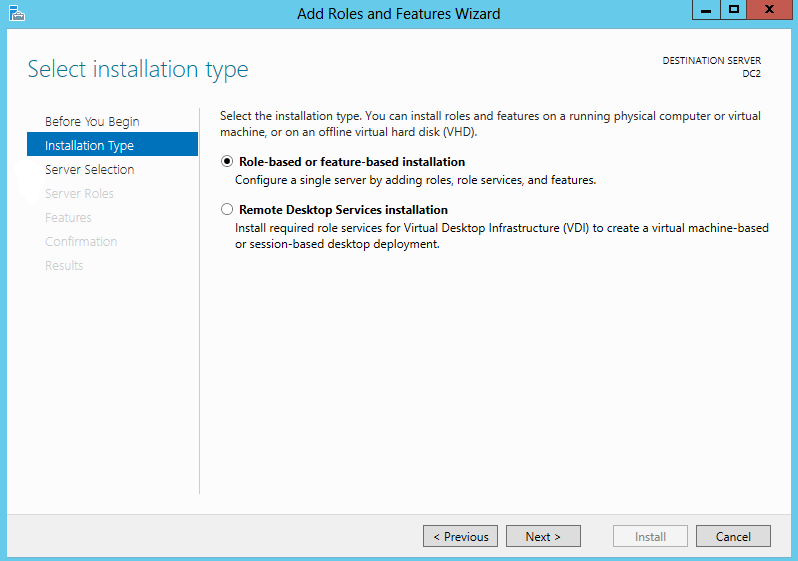 Last year I looked at installing and configuring Server 2008 R2 Core (here and here). One of the limitations of Server 2008 R2 core, was that once it was installed, that was it. There was no way of adding the GUI at a later date, you were stuck with it- and vice versa, you couldn’t strip the GUI install down to the core version. Microsoft appreciated this limitation and have added the functionality to Server 2012, not only that but they’ve also added a halfway house known as the Minimal Server Interface… more on that later. One of the cool new abilities with 2012, is that you can now configure the server as normal with the GUI, and then ‘take it back to the core’ once you have finished! Great for those who were put off by the potential complexity of learning new commands and administration techniques with core-only. If you install Server Core, the binaries to add the GUI aren’t present (resulting in a smaller footprint). This however means you either need to grab it from a local source, or use Windows Update. The binaries can be quite large, so I suggest you grab them from a local source. if you can. 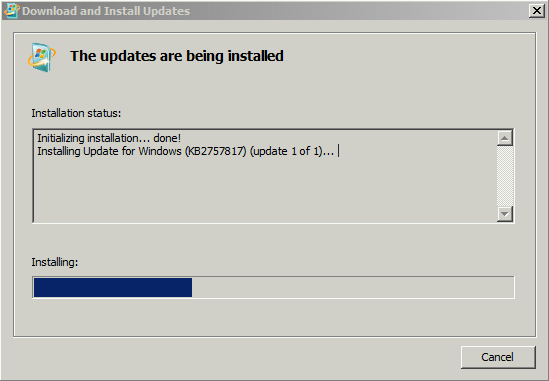 I’m using Hyper-V and have mounted the Server 2012 install media ISO to the guest, which inside Windows is the D drive. We first need to see which WIM index is required (the SKU/SKU version). We’re using the Datacentre edition, so we’ll use index 4. There are a couple of ways to specify the source, some people mount the wim to a local folder, but this one liner simplifies the process and achieves what we’re after, to get the binaries from the install.wim and install the required features. The server will restart after the installation is complete as we’ve specified -restart. This process should take around 5-10 minutes, after the server has restarted you will be presented with the GUI. If you find the installation process gets stuck on 68%, chances are you haven’t entered the source or index correctly and the binaries are being pulled down from Windows Update. You can always disconnect/disable the NIC at this stage to test. 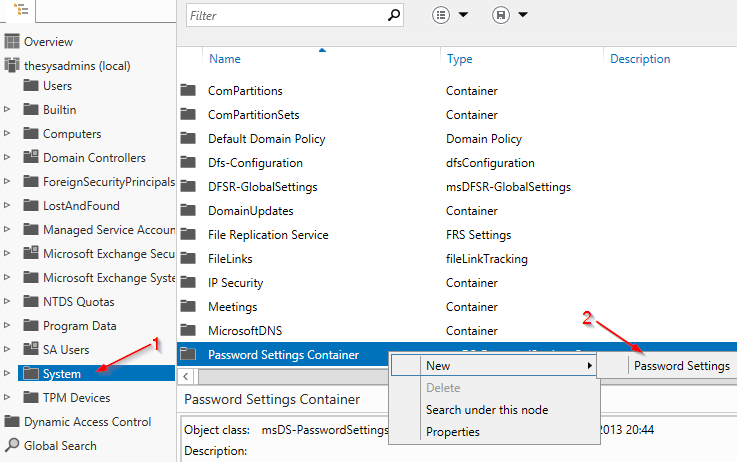 There are two easy methods for removing the GUI and getting back to Core. 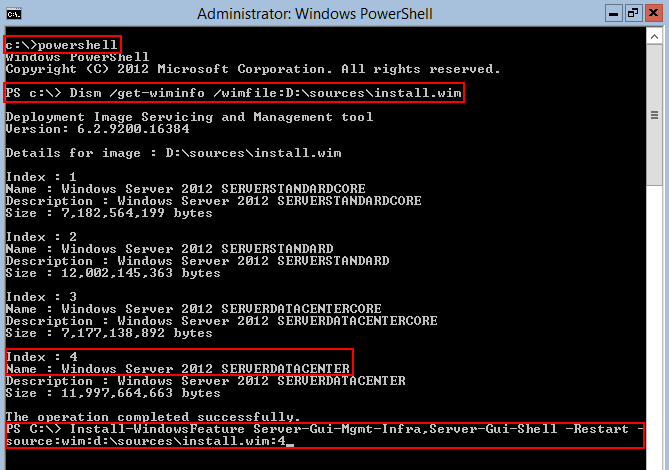 In Windows Server 2012, you can remove the Server Graphical Shell, resulting in the Minimal Server Interface. This is similar to a Server with a GUI installation, but Internet Explorer 10, Windows Explorer, the desktop, and the Start screen are not installed. Microsoft Management Console (MMC), Server Manager, and a subset of the Control Panel are still present. 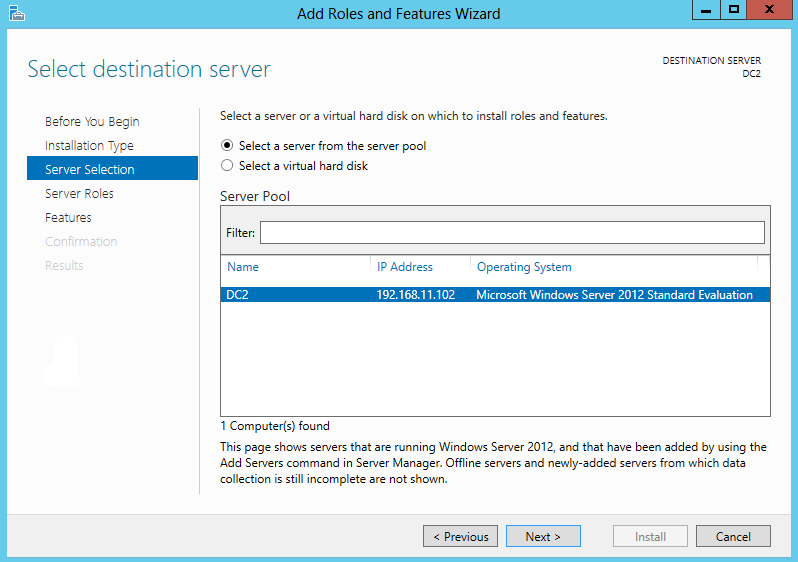 The process for setting up a PPTP VPN in Server 2012 with 1 network card is very similar to that of Server 2008 R2. Please be aware that PPTP is vulnerable to dictionary attack and should be considered unencrypted. There is a great post explaining why here. Switch to 720 for a better experience. No DCPromo, what now?! 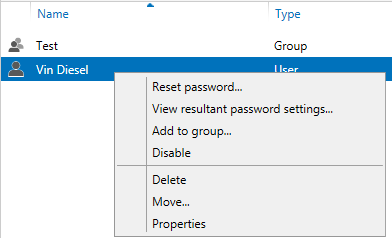 DCPromo is deprecated in Windows Server 2012, so adding an additional Domain Controller is slightly different than in earlier versions. The new process is still straight forward, and the wizard will even extend the schema (to version 56) for you- meaning it’s a one-stop process. Adding a Windows Server 2012 Domain Controller requires a Windows Server 2003 forest functional level or higher on your existing forest. 1. 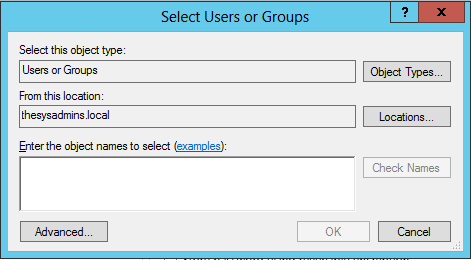 Open Server Manager, select Local Server on the left hand side then choose Manager -> Add roles and Features. 4. Select the server you wish to promote. 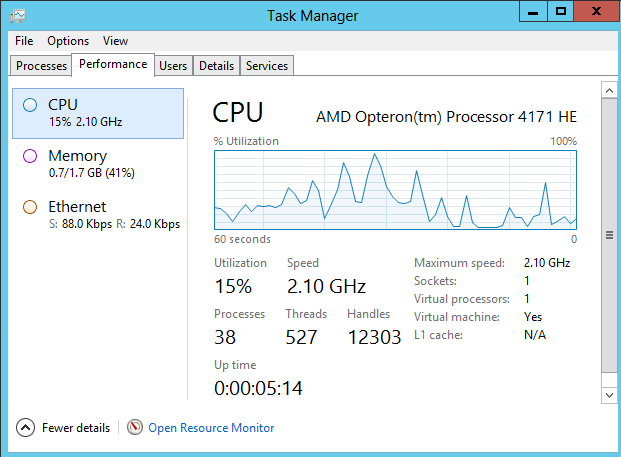 The trial version of Server 2012 RTM is now available from Microsoft. The TechNet Evaluation Center is a little confusing as it states “Download Windows Server 2012 Release Candidate (RC)” at the top of the page. However, comparing file names to the RC confirms that this is the RTM. 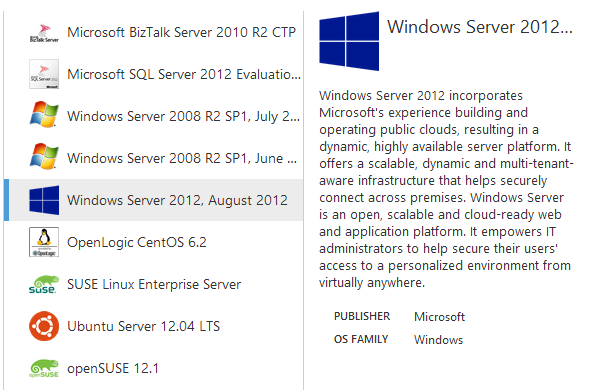 Download the Server 2012 RTM Trial here. Microsoft are giving away a free ebook introducing Server 2012 which is worth a grab. Microsoft Azure are providing a 90 day trial including a Server 2012 RTM virtual machine. To protect you from accidentally incurring charges for usage beyond the included offer amount, we have introduced the Spending Limit feature. 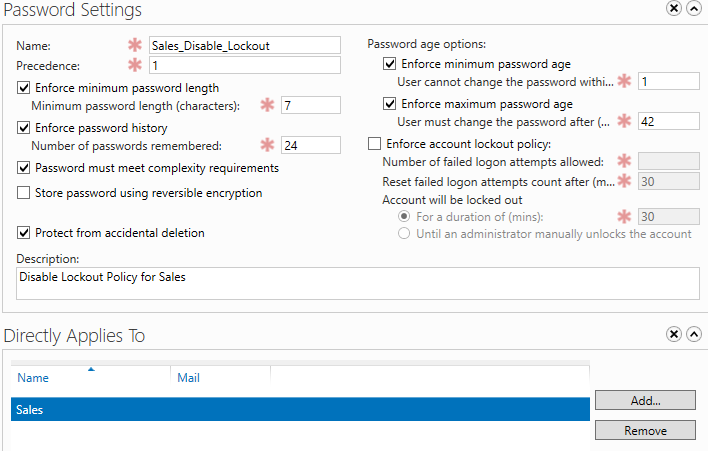 All new customers that sign up for the 90-day trial offer or one of our member offers (e.g., MSDN offer) will now, by default, have a Spending Limit of $0.00. When your usage exhausts the monthly amounts included in your offer, we will disable your service for the remainder of that billing month, which includes removing any hosted services that you may have deployed. The data in your storage accounts and databases will be accessible in a read-only manner. If you’re not quite ready for Windows Server 2012 you can deploy any of the below instead. Once signed up and signed in creating a virtual machine takes minutes.